© Christopher Vine. All rights reserved. 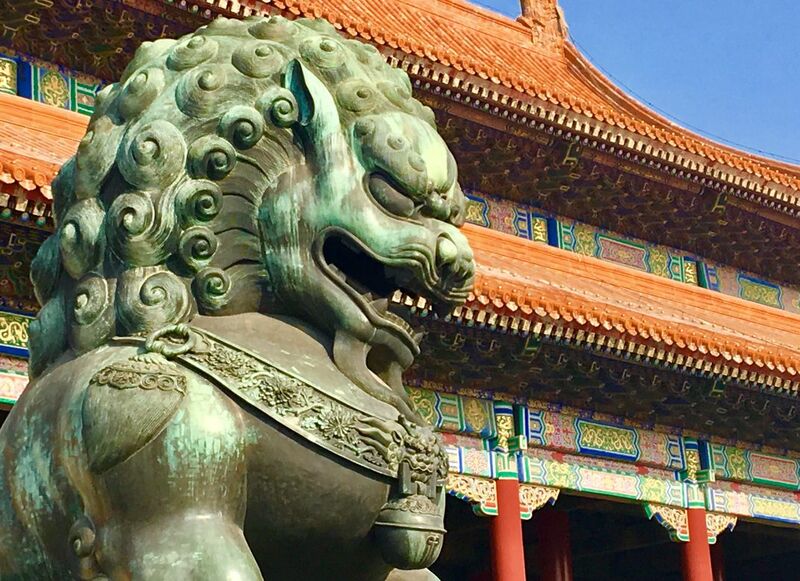 This is a portrait of the Chinese Empress Lion that flanks the southern entrance to the Forbidden City in Beijing, China. Date Uploaded: Nov. 24, 2018, 5:44 a.m.